Ever wonder why it’s taking so long? I used to think I had to wait for miracles? Sometimes we do. 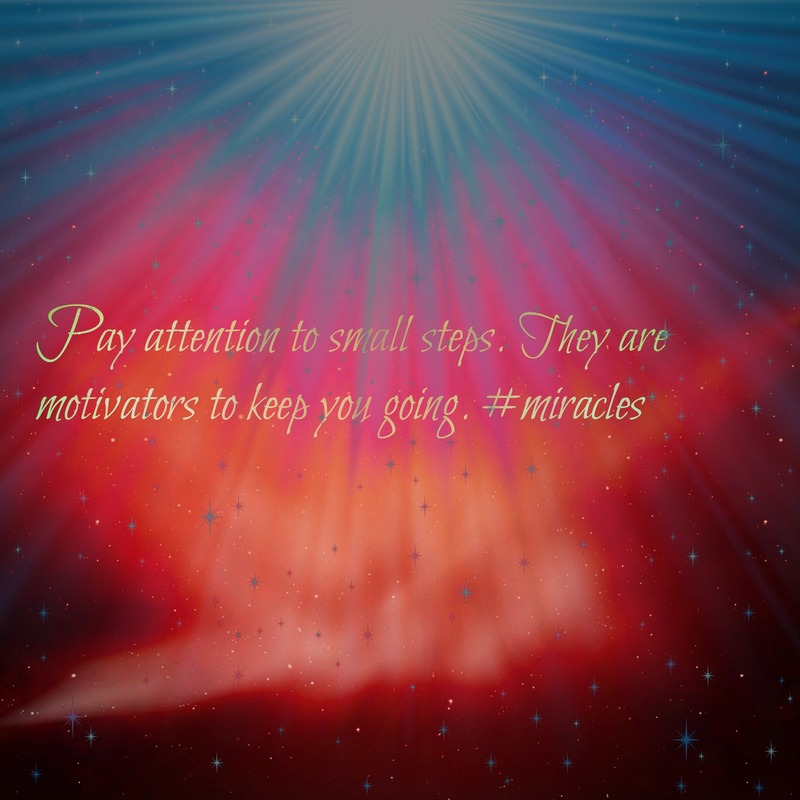 Miracles are a process though. We can play a part in making them happen. Prayer and exercise are my two faith pillars. They keep me grounded. I pray while I’m working out. I ask God to help in different areas of my life, and I pray for loved ones. It helps me sort out thoughts! Have you ever become content in a bad situation? Have you ever told yourself that you can’t do something because it’s been too long? In order for a miracle to occur, you have to do something. Miracles seem to be spontaneous, but we have to act as co-creators with God by taking action! God hears every prayer. You may be praying for one thing, but He can answer a prayer you prayed for long ago. You may have forgotten how badly you wanted it! Think about the lame man that was healed in Acts 3. He was a beggar. He wasn’t asking to be healed from his paralysis anymore. When John and Peter were going into the temple the man asked them for alms. 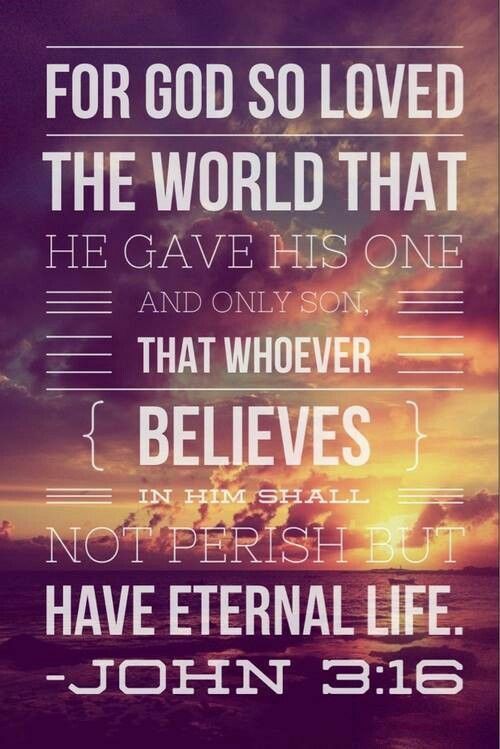 Peter said, “Silver and gold I do not have, but what I do have I give you. In the name of Jesus Christ of Nazareth, walk (Acts 3:6).” Then Peter took him by the right hand and helped him up. I think the man gave up on hope because he was that way for so long. However, he still had a spark! If he didn’t, he would not have gone around leaping, excited, and telling everyone! Remember: when you lose your hope, you lose your faith, you’re emptied of desires, and your belief disintegrates. You can lose your opportunity for any potential miracle! God knows what’s best for us. He doesn’t always say yes, but he usually doesn’t say no when we are reasonable. I learned he sometimes says “not right now.” But we have to be mobile. What is your plan of action? He could be waiting on you to start! Be thankful for EVERYTHING you have. You may not realize how precious what you have is when you have a lot of good things! We do that sometimes. We take life for granted when things are naturally easy, or going well. If things have always been good we can expect them to be good all the time. We may become angry when something is not! 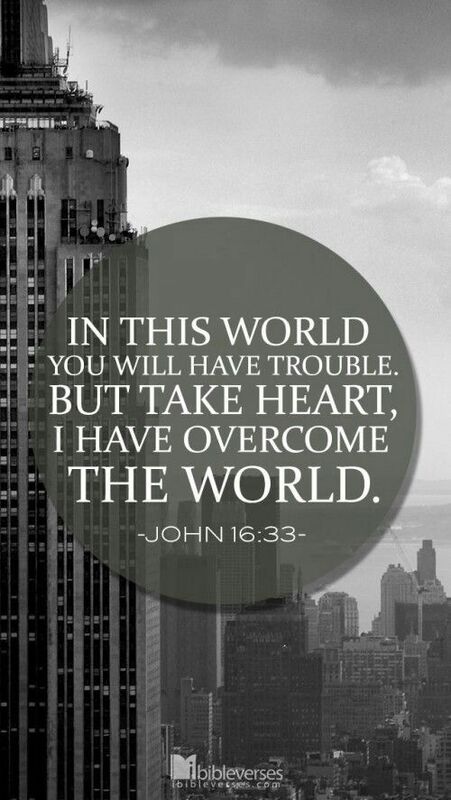 When things are tough, it’s a different story. If one thing is bad it can help us look around and appreciate all the good! We can learn to be thankful during this time. When things are bad it can actually humble us because we can see the good stuff more clearly. I’m trying to be thankful for the good and the bad tonight. 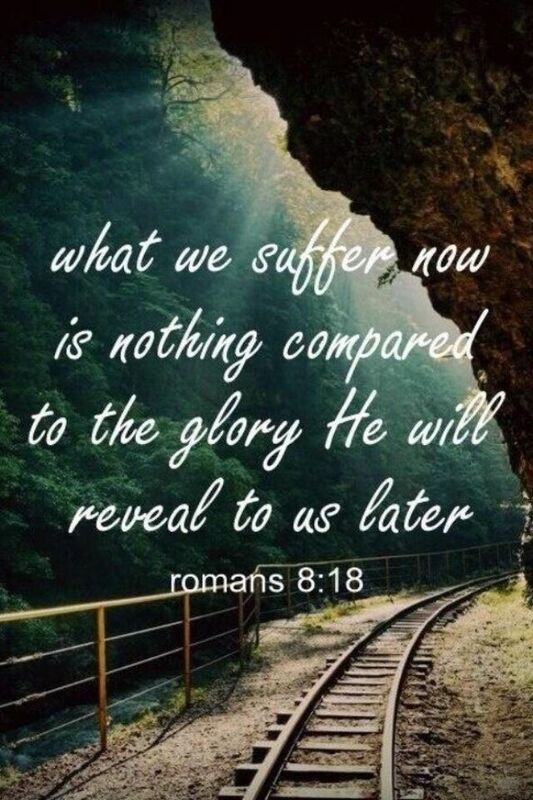 The trials and tribulations, the lessons and mistakes, the losses and heartaches, and the failures and setbacks. They are all gifts. All of them. It never feels good to go through these things, but if it brings me out better, stronger, wiser, or healthier than I was before I’m grateful. They worked for my greater good. I’ve been dealing with a lot. I hate to write that because I’ve been so blessed this year with the publication of Not Without God. But man, things are tough! The biggest change this year is that I’ve become more of a caretaker for my parents. Unfortunately, my dad’s illness has progressed. I’ve been working with doctors and nurses to try to manage him. It’s been taking up much of my free time lately. So I asked myself what I would do with a few hours of time to myself! I thought about being in a place like Manhattan, New York to see all of the beautiful Christmas sights, or to simply have dinner with a good friend. Spending some time doing whatever I want would be nice. This weekend, I am going to spend some me time – I’ll do a little shopping, call friends, take care of all of my chores, and just relax! Zina Hermez authored the book Not Without God: A Story of Survival and created the Spinal Cord Injury Solutions! online website. Zina works as an English Language Instructor, and has been an educator for nearly fifteen years. Her thousands of students have been from many parts of the world, and she’s worked with all ages. Zina writes articles on faith and overcoming disability, and her stories have been featured in Christianity Today, Spinal Cord Injury Zone, SCI Access, newsletters, and medical journals among many other various publications. To learn more about Zina visit http://zinahermez.com. Author Zina HermezPosted on December 4, 2014 Categories Self-helpTags Chapters and verses of the Bible, RomansLeave a comment on Me time! “Every good gift and every perfect gift is from above, and cometh down from the Father of lights, with whom is no variableness, neither shadow of turning” (James 1:17). Is it right? Is it healthy? Does it make you smile? Then it is from above. Does it make you cry? Does it make you sick? Then it isn’t. Why is it hard for us to distinguish that? If you are experiencing pain there is a reason for it. Things don’t just happen to us. It is time to get your life right. Turn things around. You have to try! It’s never too late. 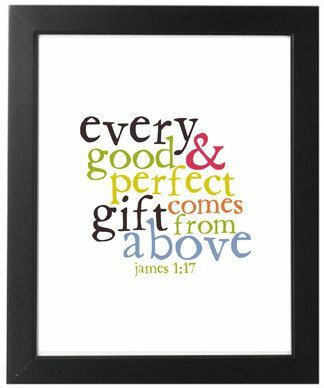 Every good and perfect gift is from God. Come on, you know the difference!